Animating videos in order to make them more fun, colorful, interesting is definitely an effective mode of media promotion that a firm can do. 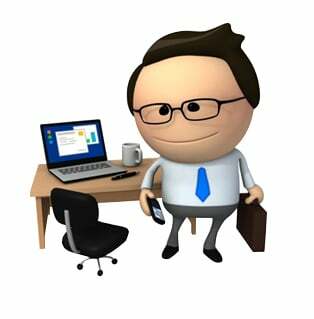 Animations have been used for the past many years of media promotion done by various sorts of products and service owners. Most of these companies opt for animation as it makes the advertisement more interesting and grab everybody’s attention. Who does not like animation? Some people watch the video just because of the animation that has fascinated them a lot. Animated video production is very much higher in demand these days as with competition, rising by the minute, it all comes down to publicity and advertisement that can help a business make a fortune. Both the content and animations in the video are made keeping human nature in mind. If there are some characters involved in the video they are relatable to the audience. This is how the video can win over the hearts of the target audience. The Use Of Animated Videos For Business For More Than Just Advertising! While video animations are being used by companies for promotion, and it has become a frequent trend to win an audience over, it is not the only use of animations. While talking about animated videos one cannot ignore the other numerous reasons for which an animation can be used. If used for these purposes, it can be really beneficial for the company. Some companies hire animators to make for their clients and even staff to be aware about their services. Videos are an effective way of conveying a message or presenting an idea. They are definitely more interesting and less strenuous to watch than to read about the same thing on a bunch of papers or laptop screens. 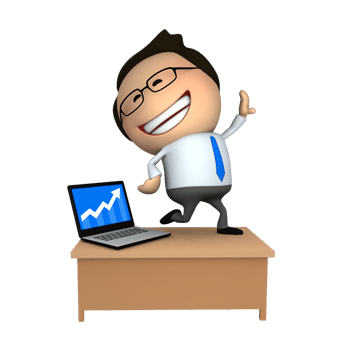 Animated videos for business are a plus point that they can use to interest their client in hiring their business for their services or to interest investors to invest in their company. Like any other technology, animations have made it much easier for people to understand the need of a service and a product in a fun and creative way. People can be easily impressed by their video that they decide to buy whatever the company is selling. Most of the businesses do not have their own animation department, which would make such videos. They require the services of an animation company to make this possible for them. Companies usually hire an animation company to make such videos for them. There are many video animation services available, so it is extremely important to pick one that is good at what it does. Many services just present the same old ideas and designs that become cliché. These lot lack originality, creativity and innovation, and what fun is technology if it lacks these two essential elements? So while making their choice for the service they are going to hire they should focus on what this service will bring to the table.